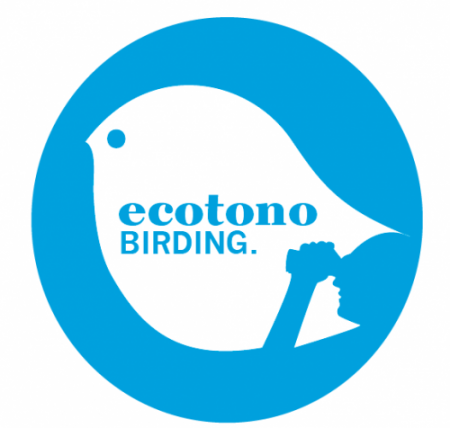 Ecotono Birding is a spanish guide company located in Seville (Andalusia). Founded by Matu and Rafa, a couple of friends who met at college and began to know and understand the nature and birds together. We are professional and multi-lingual (English-Spanish) local guides. You will be guided by expertise ornithologists who love their work. More than 15 years working with nature and birds. Our ambition is to create an unforgettable experience in Seville for you, discovering the nature and wildlife around us and also knowing their problems in conservation. Rafa was in born in Sevilla in 1975. Always with a great interest in nature since chilhood, he studied Biology at the University of Seville. After graduation he initiated his PhD on Freshwater Fishes in the Ecology Department. In the meanwhile he continued to participate in numerous volunteerings focused on birds and conservation. It was when he and Matu met in a wonderful trip to Poland, starting an strong friendship. After University Rafa started working directly with birds, their migrations and conservation at the Strait of Gibraltar. Involved and learning in a great team of ornithologists and birders who loved their work in the Migres Foundation in Tarifa. Here he also led an ambicious educational project in the whole Andalusia called “Educaves“, where hundreds of teachers and thousands students enjoyed and learned about birds and their importance in conservation. Several articles and books were published by him on this years. In 2013 he founded Ecotono Birding with Matu. Combining his work with others projects with birds and conservation. He is also member in the Batumi Raptor Count, where he is coordinating since 2013 the monitoring of the raptor migration in Batumi bottleneck (Georgia). In this superb hotspot for bird migration over 1 million raptors are counted each season! In 2015 he started to collaborate in the Tougoupeul project in Senegal. Initiating the bird survey, monitoring the birds and involving local people in the endangered National Park La Langue de Barbarie near St. Louis (N Senegal). His educational background, skills and experience in research, communication skills and still growing up makes Rafa one of the best companies for your bird tour with us. 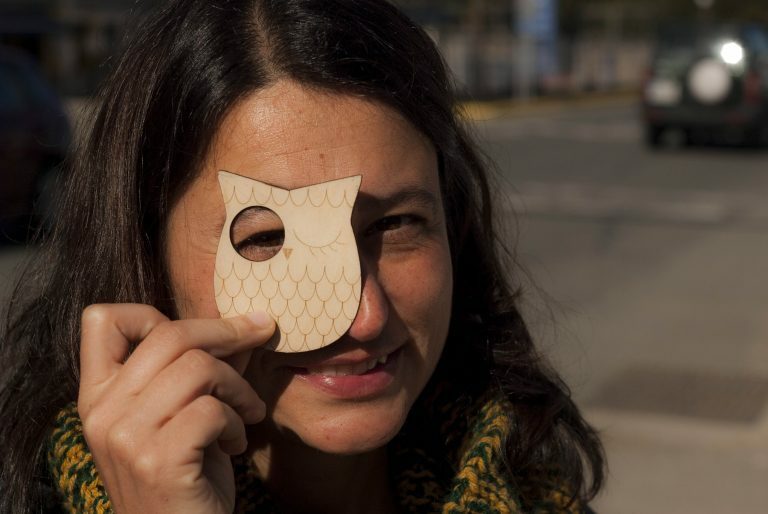 Blanca Pérez is a biologist born in Madrid in 1978, with a very strong interest on nature since childhood. She used to go very often to field with her father and she also did a lot of hiking, birding and nature activities in her scout group. Later on, she discovered her passion for the birds and developed good skills in ornithology, mainly volunteering in a really long list of bird conservation projects and ringing campaings all aorund the world. She got the expertise ringing license on 2005. She has been working with birds in different countries like in the monitoring of flamingoes in the Camargue (France), Prince Edward Point Bird Observatory in Canada, in a wildlife rescue center in Portugal and in educational projects and wetlans conservation in north Spain among others. She has also worked in Migres Foundation from 2008 to 2013 and in 2015 being responsible of the census of soaring birds, passerines, seabirds and ringing campaings and also coordinating and training the volunteers at the Strait of Gibraltar (S Spain). Was there when she met Rafa with any others good ornithologists and birdwatchers. She is one of the founders of Asociación Vida Silvestre Ibérica. A conservational organization that makes strong efforts in divulgation and knowledge of the Iberian Nature. In 2014 se was coordinator with Rafa in the Batumi Raptor Count in Georgia and she is also involved since 2015 in the project Tougoupeul in north Senegal, helping in developing a bird monitoring in the National Park Langue de Barbarie. She is our French speaker but, as she is passionate on languages, she also speaks fluent English, Portuguese and Italian. Now she is learning Marroccan arab (dariyaa) and German! She also do as spanish teacher developing a new project teaching spanish to foreigners in contact with the nature. Always growing up, travelling and also passionated by bees being beekeeper since 2011. She has the experience, knowledge and the culture to offer you a wonderful BIRD-day! Matu was born in Barcelona (Spain) and since his early years he collected, in front of the horrified face of his mother, all kinds of living creatures from the soil, mostly insects, whom he called “Kamenka” a word that does not exist in the dictionary. At this early age he also practiced birding without binoculars at Montjuic Park (Barcelona, Spain). Soon after during his childhood, he moved to Seville (Spain) with his family. Then, he used to visit Sierra Morena (Seville) very often, getting marked for life. There, he accidentally encountered numerous imperial eagles, vultures, foxes, deer, water snakes and other wildlife from Seville province. This fact marked him forever. Later on, he finished his degree in Biology, while he got to know other ornithologists and nature lovers with who he used to travel and run off to the country side. One of those was Rafa, his friend, with who he decided to undertake, years later ,the adventure of a new conservation project , observation of nature and tourism; Ecotono Birding Sevilla. One of his passions is travelling to foreign countries and observing the wildlife. He has visited England, Finland, Norway, Estonia, Poland, Greenland, Denmark, Czech Republic, Romania, France, Portugal, Morocco, Western Sahara and India (Himalayas) among others, always accompanied by binoculars, scope and cameras that enabled him to better enjoy Birding. After finishing his Biology studies, he started working at Doñana Natural and National Park as nature guide and environmental educator. Shortly later he became member of Ecotono S. Coop. And., a social economy cooperative project within the scope of environmental education and volunteering. His tasks are shared between management functions and Environmental Volunteering Projects coordination.as it’s “Andarrios Program“, leaded by the Andalusian regional government and coordinated by Ecotono. He has worked in LIFE Programs mainly related to Iberian lynx Conservation Programs, particularly in Doñana. He’s member of the SECEM’s (Spanish Society for the Conservation and Study of Mammals) Lynx coordination group. 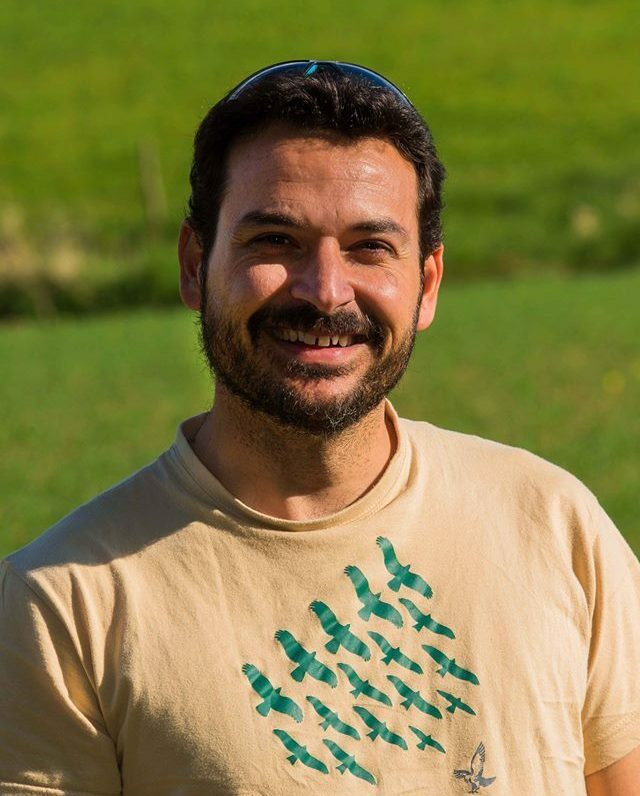 But the project he feels more passionate about is Ecotono Birding, a nature-based conservation, observation and tourism project mainly focused on Birding near Seville, where he lives with his family.